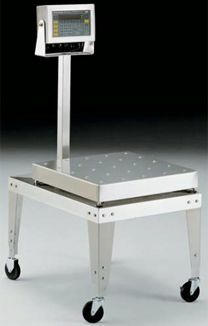 Our main goal is to provide the proper bench scale for your application. There are lots of bench scales on the market today and unfortunately navigating the internet for them can be quite confusing. If you are serious about accurate weights, long life, and suitability for your particular application call AES Scales at 888-237-7225.